HOW TO DIE WELL is out today! Finally, it’s here! 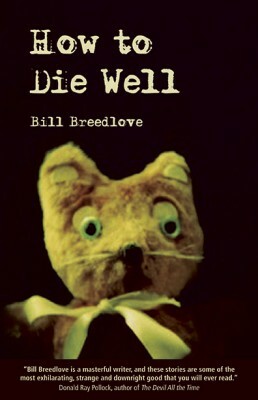 HOW TO DIE WELL, my new collection from Bad Moon Books, is out today. Twenty weirdo stories and a nice picture of a kitty kat face, available in ebooks and paperback for your enjoyment! Shop from the comfort of your chair here. HOW TO DIE WELL Reading in Chicago, Friday 15 March! My new collection, HOW TO DIE WELL, comes out on Tuesday, 12 March. Later that week, I will be doing a reading at The Growling Rabbit Cafe in Chicago from 7-9pm with the mega-talented Martin Mundt. I will be reading stories from HOW TO DIE WELL and will have brand spankin’ new paperbacks for sale. It’s a quiet Friday in March, so come on out and hear Marty and I read some weird stories and have some fun! Hope to see you there!